Our next Course starts on March 2nd 2019. You get a FREE membership from the moment you pay a $500 deposit until the end of the course! You could start TODAY! First payment not due until march 2nd 2019. 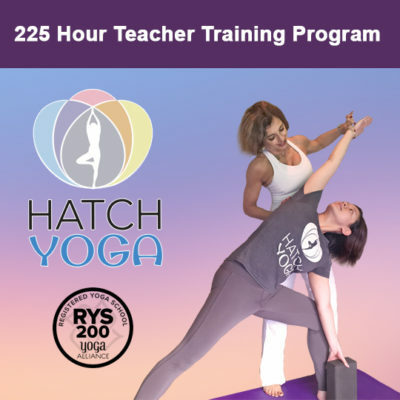 Is it your dream to become a Yoga Teacher, or just simply to take your practice to a deeper level? Would you like to learn more about the origins of Yoga and understand how your own body works and why we practice what we practice? This entry was posted in Teacher Training. Bookmark the permalink.